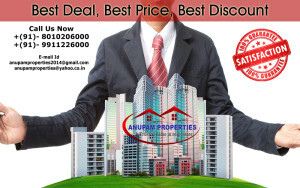 Buy residential property in Faridabad at Anupam Properties. 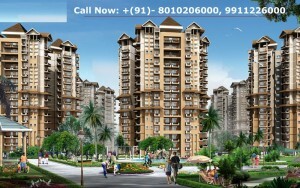 Get details of the Residential property available For Buy/Sale in Neharpar Faridabad. 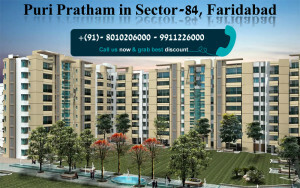 Property in faridabad like Omaxe Heights, Puri Flats, Bptp Flats, Bptp Plots, Rps Flats, Srs Flats, Amolik Heights Properties in Neharpar Faridabad so You can buy / sell easily your Project/ Property in Faridabad. 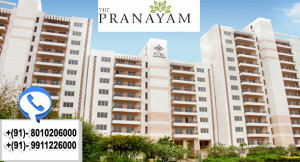 Property in Faridabad, Properties in Faridabad, Flats in Faridabad, Plots in Faridabad, Floors in Faridabad, Huda Plots in Faridabad, Flat in Faridabad.